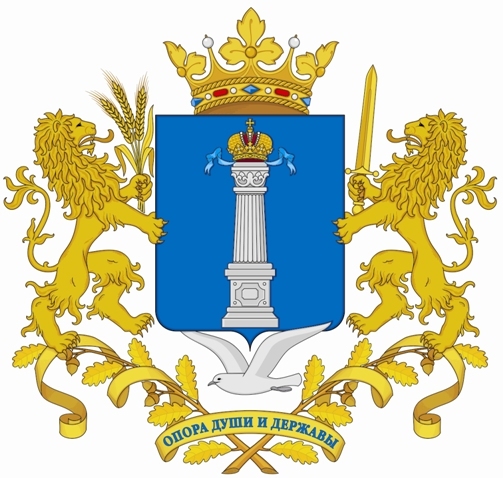 The annual International IT Conference “Stachka!” (“The Strike!”) held in Ulyanovsk on April 22nd -23rd, 2016 is aimed at exchanging experience and building up a dialogue, not only with IT professionals, but also with all those involved in the development of IT in Russia and abroad, as well as carrying out professional debate at the highest level with the reports from the most powerful representatives of the IT industry. 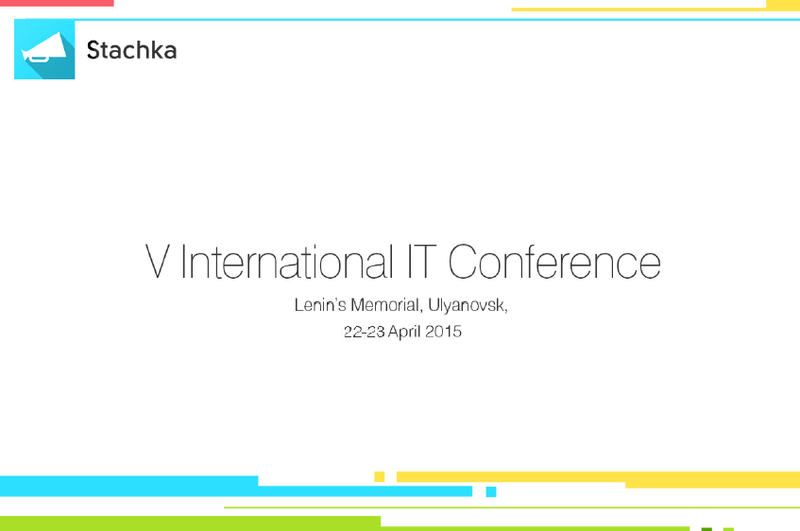 In 2016, the annual International IT Conference “Stachka!” (“The Strike!”) will bring together experts from around the world, opinion leaders, well-known developers, investors, businessmen and leading specialists in the field of information technology, top management of IT companies, IT companies and freelancers (programmers, system administrators, designers, engineers, quality assurance), as well as IT students. The approximate number of participants is expected to exceed 3,500 people. Mrs.Svetlana Openysheva is pleased to invite WeGO Members to one of the biggest IT events in Ulyanovsk, Russia. For additional information please contact Ms. Kseniya Yarkova,(mob: +7 902-219-28-84 +7 902-219-28-84, e-mail: wego.ulregion@mail.ru).